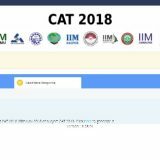 CAT 2018 commenced on 25th November 2018. 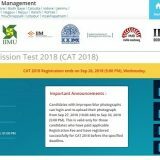 This year CAT exam was conducted by IIM Calcutta. 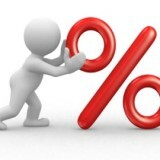 Since this year paper was quite tough compared to last year, student were anxious to know how much percentile they will score. Last Year CAT 2017 was conducted by IIM Lucknow. IIM Lucknow released Answer Key to the question after 1 week of the exam. Students were waiting for the answer key to the questions be released by IIM Calcutta on the similar lines so that they can estimate their score and percentile. Meanwhile CAT administration has released the CAT 2018 response marked by the candidates in the exam held on 25th November 2018. How to Check CAT Response marked by you. 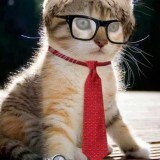 Step 2: Login with your Id and Password provided by the CAT. Step 3: Go to the Tab “Candidate Response”.